Negotiating with Cairo taxi drivers is unpleasant in the extreme. Make the city easy on yourself by joining this convenient door-to-door tour of the Giza Pyramids. 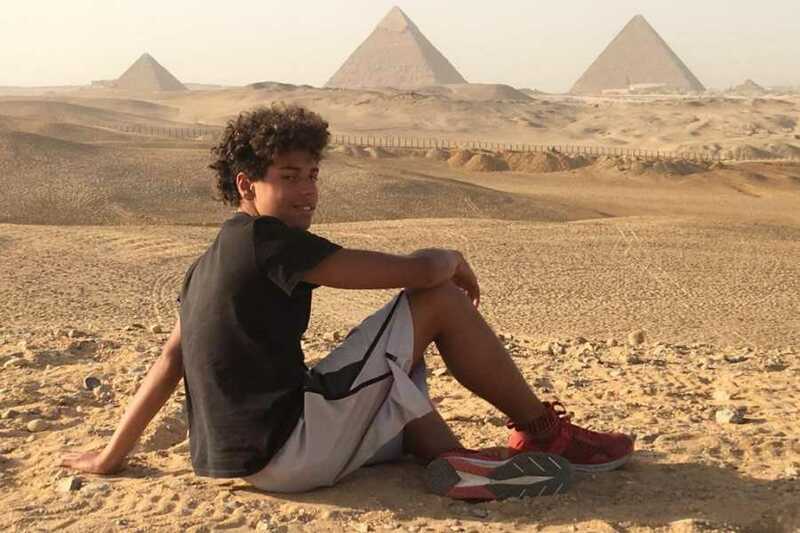 Learn about the pharaohs Khufu, Khafre, and Menkaure from your guide as you view their pyramids, ride a camel, see the Great Sphinx, and explore the Valley Temple. Once you’re done, enjoy an Egyptian lunch. The tour guide will pick you up at 8am from your hotel in either Cairo or Giza. 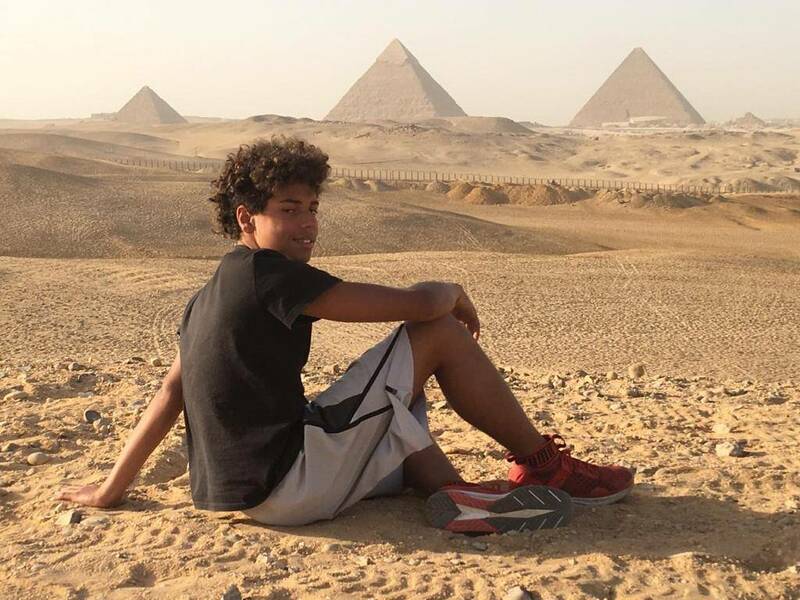 Explore the Giza Pyramids, learn more about the great kings Cheops, Chephren, and Mykerinos, and have a free camel ride around the Great Pyramids Optionally, you can visit the inside of the pyramids (extra charge). End your tour with a visit to The Valley Temple where the priests mummified the dead body of King Chephren. Also, you will have a close-up look at the Sphinx, one of the biggest and oldest Sphinxes in Egypt. It was built during the same period of the middle pyramid at Giza.